Continue … "How To Write A Good Press Release"
Writing readable article is more easier than you think. I would like to provide you with some unique tactics which you can do to make your blog post more readable and enjoyable to your readers. Continue … "5 Ways to Make Your Blog Post More Readable"
In my view writing is a skill which is very hard to develop, but you can make it too easy by doing daily practice and hard work. If you are a blogger, you need to think of yourself as a better writer. 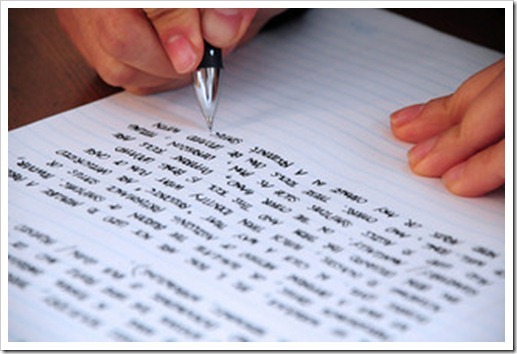 Having good writing skill is the only and main key of your blog success. Here I’m discussing some good writing practices that will make you a better writer. 1. 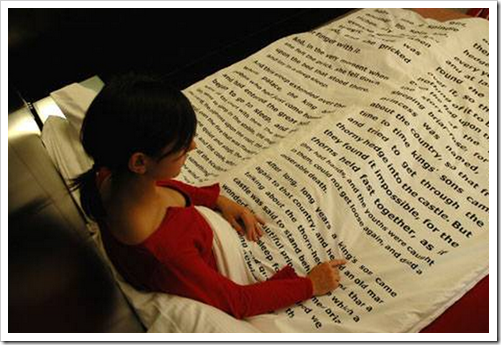 To be a good writer, firstly you need to become a good reader. So, read as much and as often as you can. Continue … "15 Writing Tips That Will Make You a Better Writer"
Continue … "How To Make Them Believe In Your Writing"
Continue … "The Need To Teach Creativity"
Finding a perfect domain name is one of most crucial and important factor for your online success, but it is very hard and one of the frustrating process to find good domain name. There are several domain name suggestion tools available in the market and here i have listed some recommended domain name suggestion tools. These tools will help you to find available domain name and domain suggestion. Before you use any of the following tool I highly recommend read this tutorial. 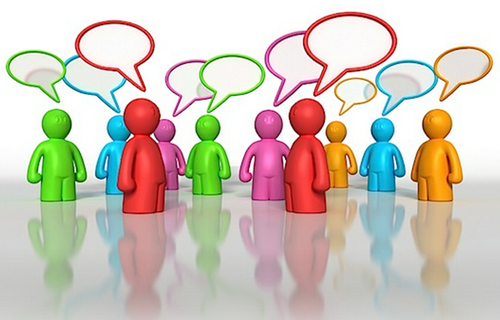 Killer tips to choose good domain name. 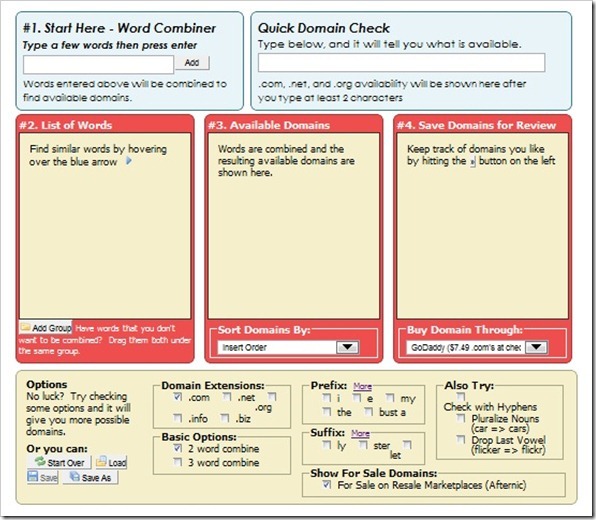 Continue … "6 Domain Name Suggestion Tools"